The gorgeous and exciting State of Colorado offers tourists nearly endless activities and adventures, but whether you’re visiting the heart of Denver, the slopes of Vail County, or an Eagle County campground, it is important for you to understand the possible consequences of fighting while you’re here. No one walks into a bar with the intention of throwing down some fisticuffs (well…), but even a short, adrenaline-fueled bar brawl can bring the law of Colorado down on you, causing you to spend the rest of your time in state dealing with criminal charges instead of enjoying our state’s natural beauty and endless fun. Keep reading for the basics of fighting offenses in Colorado from your trusted Colorado Springs criminal defense attorneys. Not all forms of fighting are illegal. While you may be arrested, fined, or even jailed for discharging a firearm in a public place, this does not apply if you are engaged in lawful target practice or while hunting. Colorado boasts both indoor and outdoor shooting ranges, some of which are even free to use, and many of the more secluded campsites allow shooting as long as it does not put the gun owner or anyone else in danger. Similarly, the police aren’t going to arrest you out of the cage at the amateur fighting contest you’ve come to Colorado to compete in. When fighting becomes a criminal issue, this typically has to do with disturbing the peace. How does one disturb the peace? “Disturbing the peace” or “a breach of the peace” are blanket terms that refer to behaviors that jeopardize a public place’s peaceful operations or the safety or health of others. Behaviors such as shouting (commonly insults, obscenities, or otherwise unjustifiable dialogue), playing excessively loud music, and fighting can disturb the peace of a public space. If you’re ever wondering whether you or a friend’s behavior qualifies as a breach of the peace or not, ask yourself this question: is the behavior reasonable and justifiable? What criminal charges could I face? Unless more serious assault charges are brought against you, a fighting offense may result in a disorderly conduct charge. In Colorado, there are three charges you could face for disorderly conduct. If arrested for fighting in public, you will likely face a Class 3 Misdemeanor Disorderly Conduct charge. Penalties for this offense include fines up to $50, six months of jail time, or both. 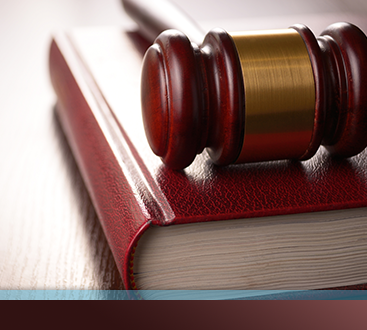 The best thing you can do if you are charged is to contact a criminal defense attorney as soon as possible. What if I was just defending myself? When you admit to acting in self defense, you also admit to having caused the other person’s injuries, so think before you speak to the police. The accuracy of statements made immediately after the incident can be compromised by intense emotion, so have your lawyer present for all communication between you and the police, even if you are not under arrest. There is another side to the story, so be sure to gather all relevant proof of self defense, including photographs of your injuries. We hope your visit to Colorado goes smoothly, but if you’re facing criminal fighting charges, don’t do so alone. 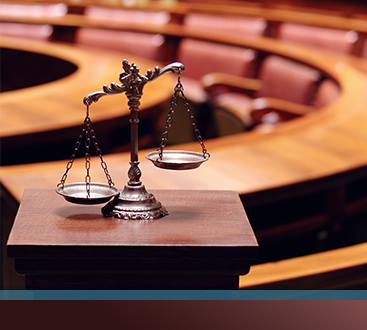 The trusted criminal defense attorneys at the Law Office of Warren D. Price provide tourists with representation in El Paso, Teller, Eagle, and Summit Counties. Don’t hesitate to contact us!